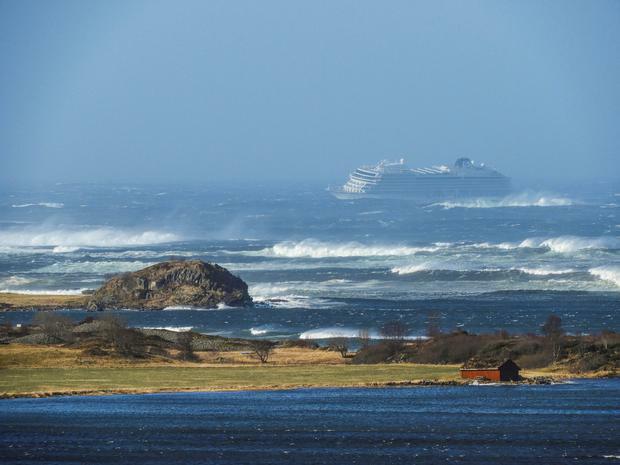 Rescue workers off Norway's western coast are working to evacuate 1,300 passengers and crew from a disabled cruise ship by helicopter as huge waves tossed the vessel ship from side to side in high winds. "I was afraid. 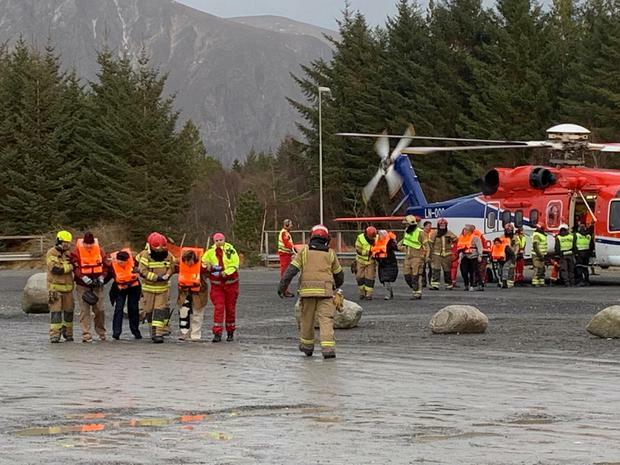 I've never experienced anything so scary," Janet Jacob, who was among the first group of passengers evacuated to the nearby town of Molde, told NRK. "It was just chaos. The helicopter ride from the ship to shore I would rather not think about. It wasn't nice," Mr Curry told the broadcaster.